Something evil lurks in this town of secrets. Solving Mossy Bog’s first fire fatality could net police officer Laurie Ann Dinterman the promotion she desperately wants. When the state arson investigator arrives to take over the case, Laurie Ann is assigned to give the man everything he needs while keeping him alive. The fact he’s the sexiest man ever to hit town shouldn’t make a difference. Hot on the trail of a serial arsonist, Wyatt North demands justice for his partner, the arsonist’s first victim. He’ll find the murderer or die trying—no matter how distracting the tall, lithe figure of his local partner is. 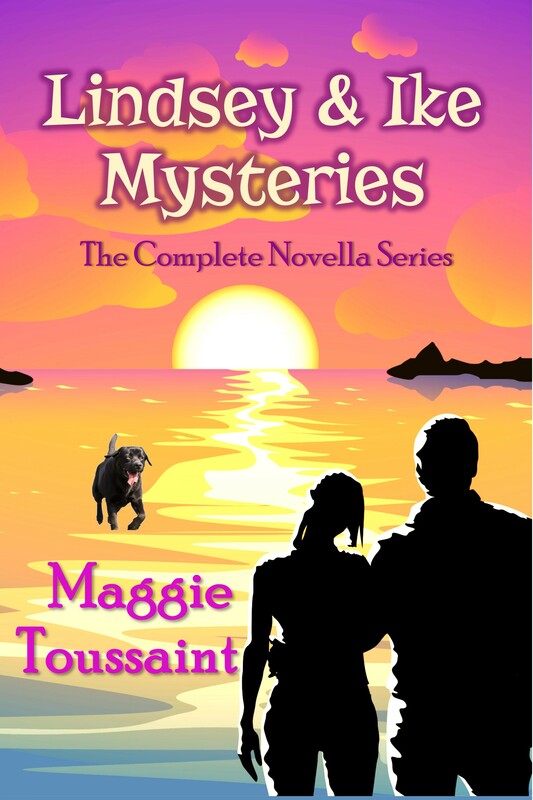 Book 2 in Maggie Toussaint’s Mossy Bog Romantic Suspense series pairs a cop and an arson investigator on the trail of a serial killer. For fans of Jayne Ann Krentz, Sandra Brown, and Karen Harper. Before Laurie Ann sat down again, the chief stepped out of his office and waved her over. She hurried across the narrow squad room, wondering if she’d forgotten to sign an incident report again. Had she missed an important meeting? Worse, had Rawson’s court case ended early and she was off the arson case? She hoped not. She hadn’t downloaded her pictures of the scene yet or scanned her site sketch. She was bummed she’d missed James Brown’s autopsy, but at least his clothes had been sent to the lab for examination. If she could find the murder weapon, that promotion would be hers for sure. “Sir?” Laurie Ann asked when he gestured her toward the chair across from his desk. The chief settled his bulk into the creaky leather chair. “I’ve got the arson investigator holding on line three. He wants to talk to us together. You ready?” She nodded, her curiosity rising. This would be the first arson investigator she’d met. 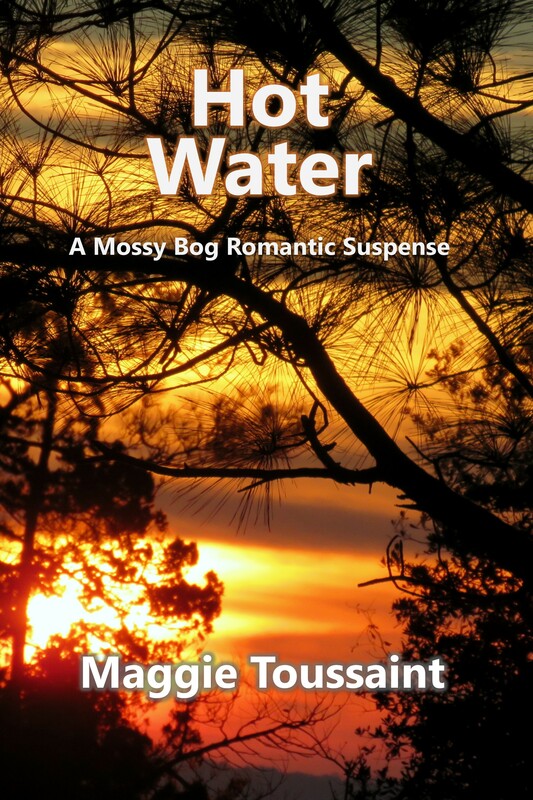 The fires around Mossy Bog and Tidewater County didn’t ordinarily attract outside attention. “Good,” North said. “Dinterman, I expect to hit the ground running when I arrive tomorrow at one p.m. I expect a briefing package with the case files and autopsy report. We’ll head out for a site tour following my review of the records. Oh, and I need all records of fires in your area for the last two years.” His deep, gravelly voice reminder her of a gunslinger, but his request loosened a bolt of panic through her bloodstream. She exchanged a worried glance with her chief. “We don’t get called out to every fire. I’ll have to ask the fire department for those records. And the coroner’s finalizing the autopsy report.” She had other responsibilities and patrol duty tomorrow. How would she manage to collect all this information in time? “That will do it. See you folks tomorrow,” North said. The chief nodded. “I’ve got pressure from the top to give this guy whatever he needs, so I’m assigning your patrol shifts to Calucci. You’re assigned full time to the arson guy. We need to keep him happy, understand? Wyatt North tells you to jump, you do it, no questions asked.” She fought back a rush of excitement. With only one directive to follow, she could easily meet North’s deadline. And if he was such a by-the-book guy, she’d still have time after-hours for her scrap metals project. He eyeballed her. “You’re the best we’ve got. 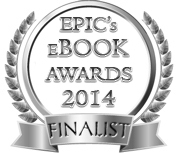 I’m counting on you.” The unspoken message came through crystal clear. Don’t screw up. She squared her shoulders. “I’ll do my best.” Her best. Would it be good enough for Mr. I-want-everything-right-now? Darn straight. She’d be the best babysitter he ever had.